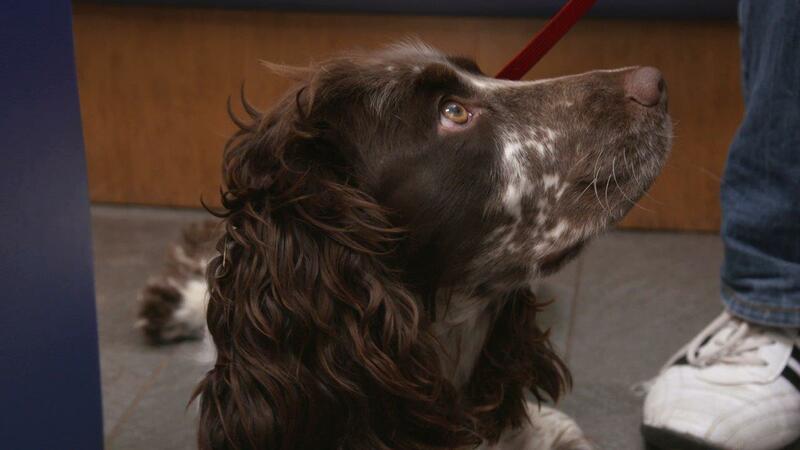 Fitzpatrick Referrals faces an emergency admission after a hit and run incident that has left a 10-month-old spaniel puppy almost paralysed. Albie was on a camping holiday with his family when he was run over by the car. Professor Noel Fitzpatrick warns dad Garrett: “It‘s a life or death situation. He may never walk again if his back legs don’t work, but on the other hand, if we don’t try we are going to have to put him to sleep because we can’t leave him like that”. 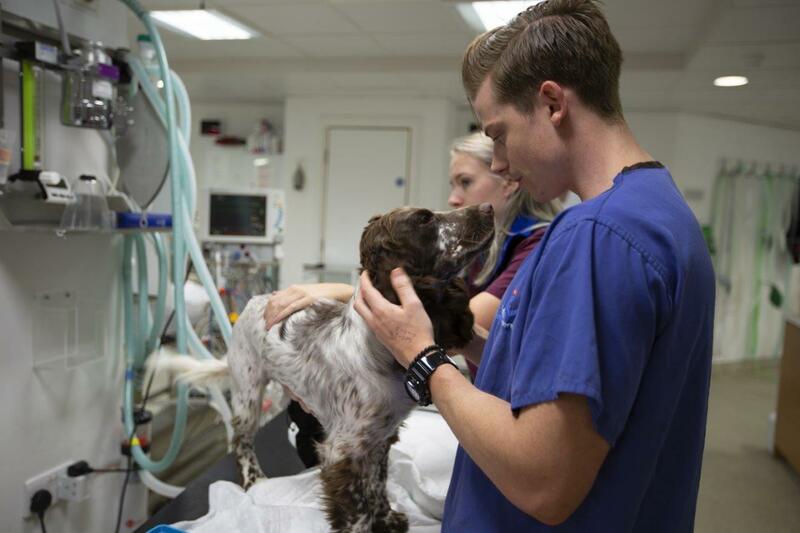 Devastated by the incident, his family are determined to do whatever they can to get Albie back up and walking again. 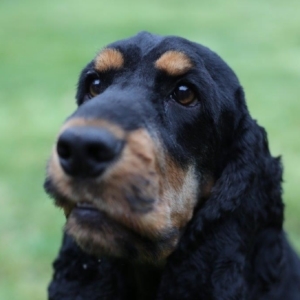 Puppy Albie lives with Gary and Sharon, and their 3 young children near the South East coast. Young Albie is usually found speeding through the trees along an abandoned railway track in the woods. X-ray pictures from their local vet showed Albie had broken his lower back at the base of his spine, and Noel was worried that the nerves to his bladder may have been severed. 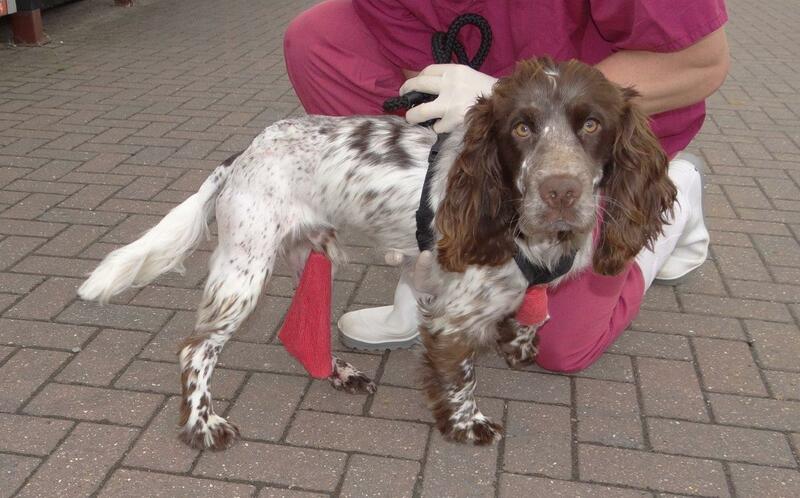 The accident also left Albie with the ligaments in one of his ankles so badly damaged that the paw was limp. An infection of the wound on his ankle posed a risk and the prospect of amputation was significant. It was a serious situation for the young dog. 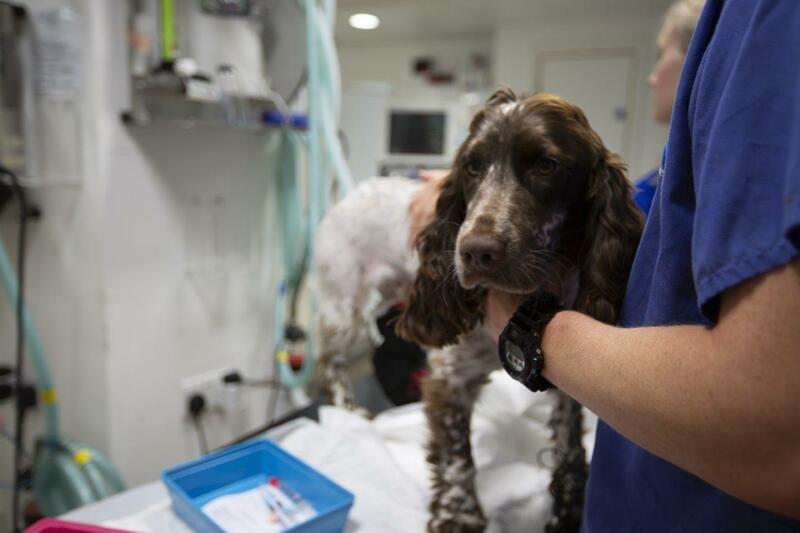 Noel had to perform an immediate and complex operation on Albie’s spine which involved pushing and distracting the fractured fragments back into correct alignment and then stabilizing them with a combination of metal pins and cement. With the spinal operation complete, Noel still had work to do on Albie’s ankle but until the extent of the infection in the wound was determined, it had to be temporarily secured. The wound was filled with clinical grade Manuka honey (a natural antiseptic) and left to heal. Following two weeks of recovery for his spinal operation in the practice, Albie then had the surgery to address his ankle. Noel used a custom-made implant with new synthetic ligaments to try and fix the damage. But after a few weeks, the ankle began to swell and it was identified by the team that the infection stemming from the original accident still proved a major issue. The team did their best to get the infection under control but the family and Noel decided it would be best for Albie to have his leg amputated. Surgery to remove his leg was a success and eight weeks after the amputation, Albie was pain-free and enjoying life. 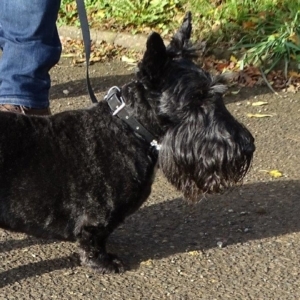 Life on three legs has not hampered him in the slightest. His family are thrilled to see him running around his favourite old railway track and racing through the trees once again.